PALM BAY, Florida -- Palm Bay police officers have a suspect in custody after they responded to the International House of Pancakes (IHOP) located at 1107 Malabar Road NE for a reported armed robbery in progress. Police dispatch was on the phone with a victim who was able to give officers a description of the suspect and that he was armed with a black handgun. While officers were responding, thea black male suspect fled the store heading east towards Interchange Plaza. A perimeter was then established to search for the suspect. While checking the parking lot, Officer Sean Dutill observed a male fitting the description driving a yellow Neon towards the south exit by the Bank Of America. The vehicle was stopped and the suspect was detained for investigation. Police say that the man, 52-year-old Derrick L. Green of Ft. Pierce, Florida, was positively identified as the armed robbery suspect and taken into custody. Police say that they found inside the vehicle, on the passengers floor board, was a black handgun and other clothing allegedly worn during the robbery. 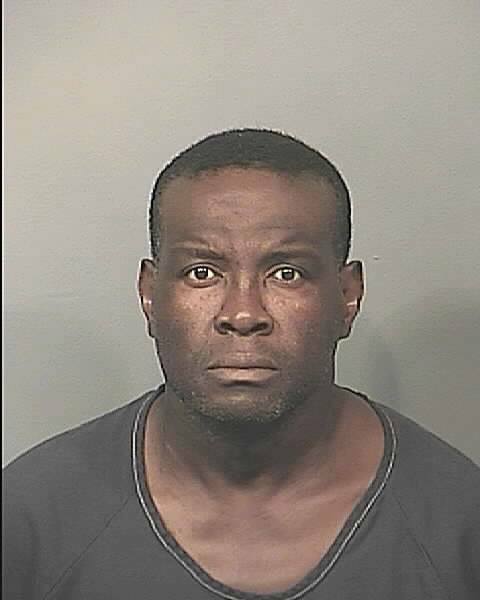 Green was booked into the Brevard County Jail and charged with robbery with a firearm.